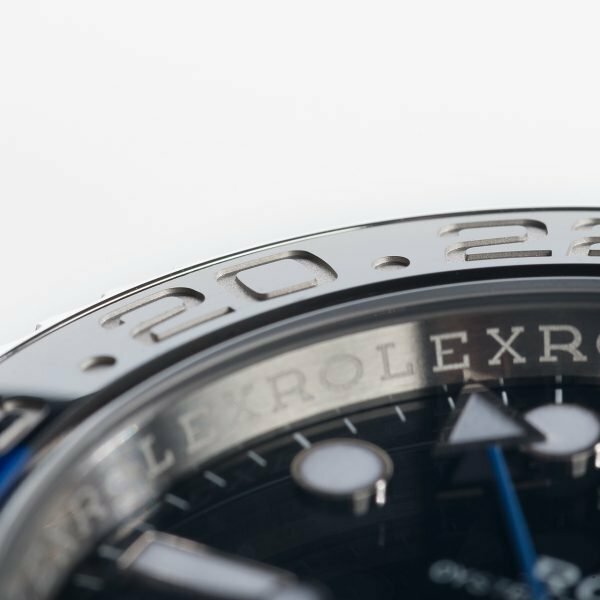 Knightsbridge Watches delighted to offer one of the most sought-after Rolex watches, Rolex GMT Master II Black & Blue, to our watch enthusiasts. 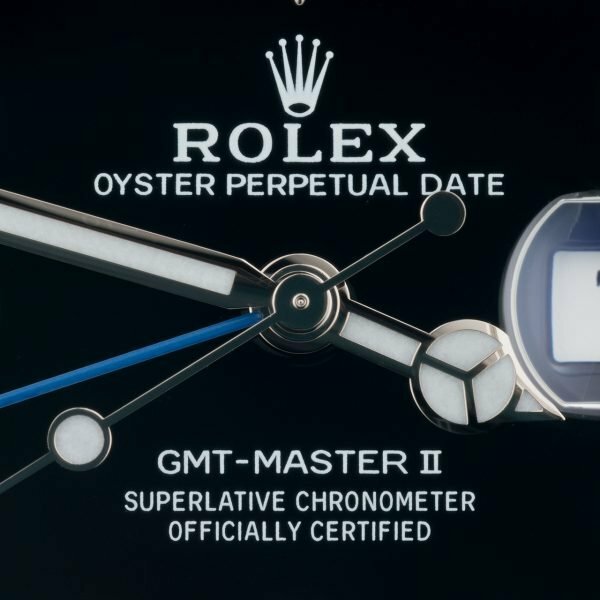 The watch is in immaculate condition and comes with box and papers. 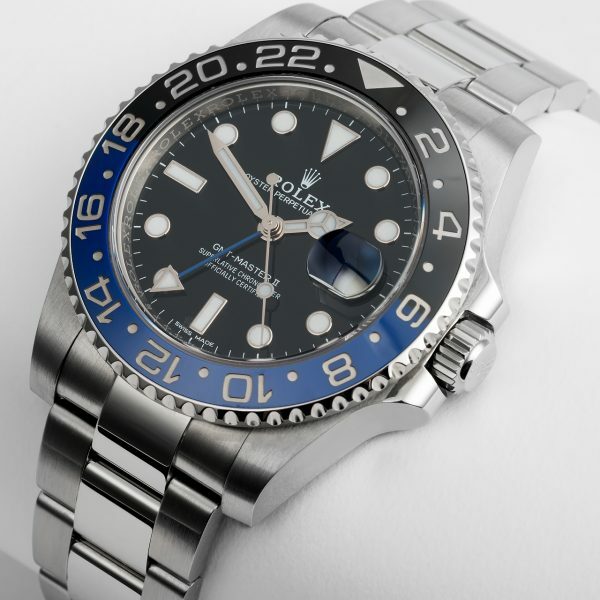 Rolex GMT Master II – 116710BLNR in Stainless Steel with a Stainless Steel strap/bracelet and a Black Baton dial. 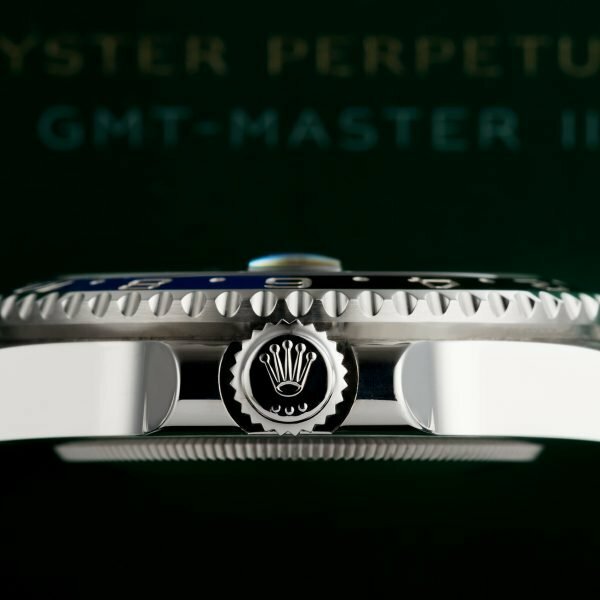 Comes with the new ceramic blue and black bezel – Baselworld 2013 launch. 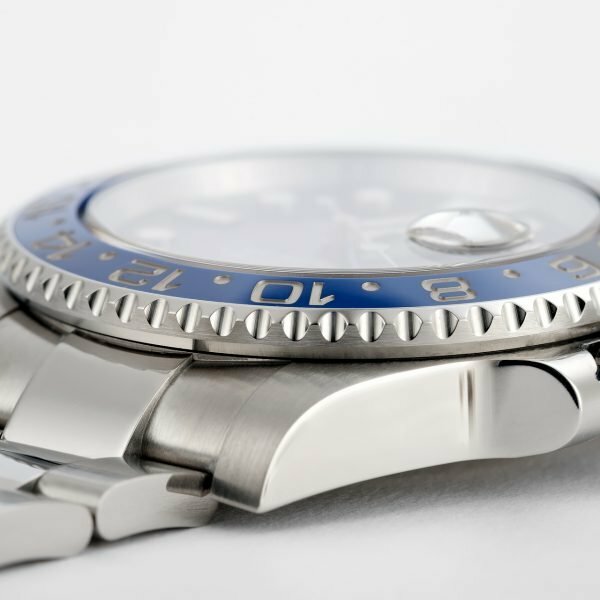 This watch has a solid case back and a sapphire crystal glass.